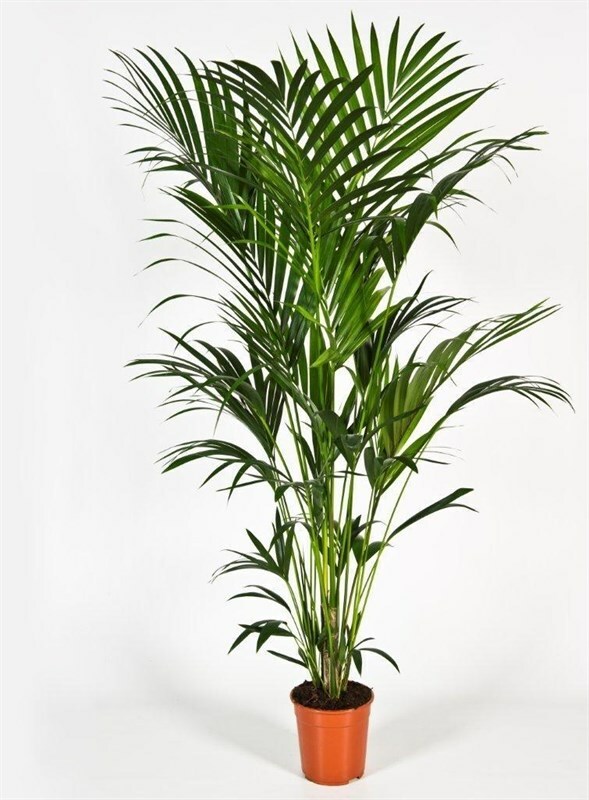 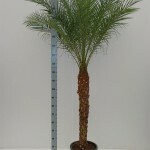 Kentia Palms in sizes ranging from 90cm to 2.4m. 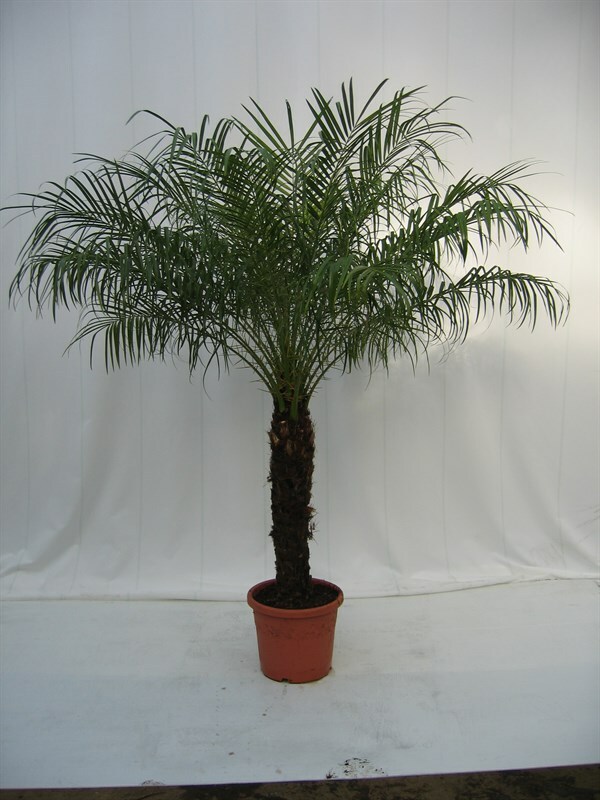 Favours a slightly acidic soil, a temperature range of 16°c to 30°c. 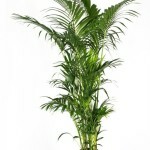 Can handle direct sunlight. 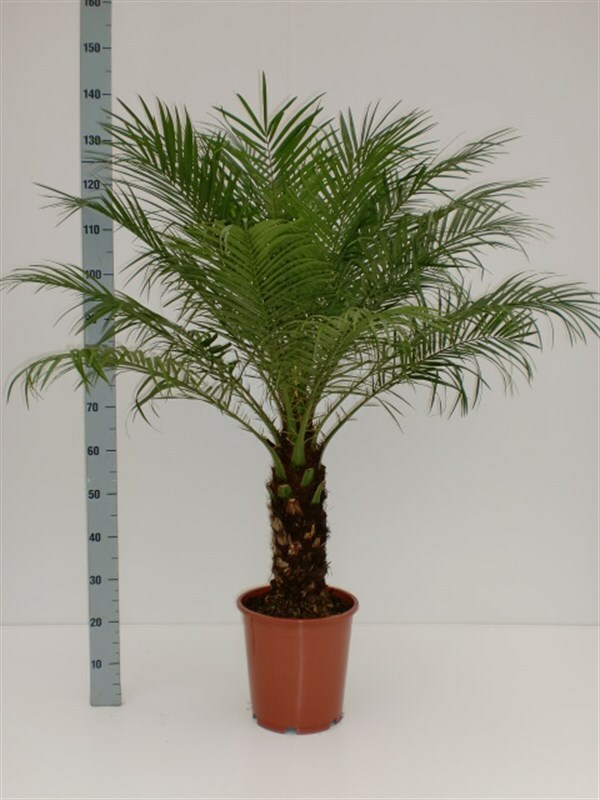 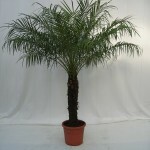 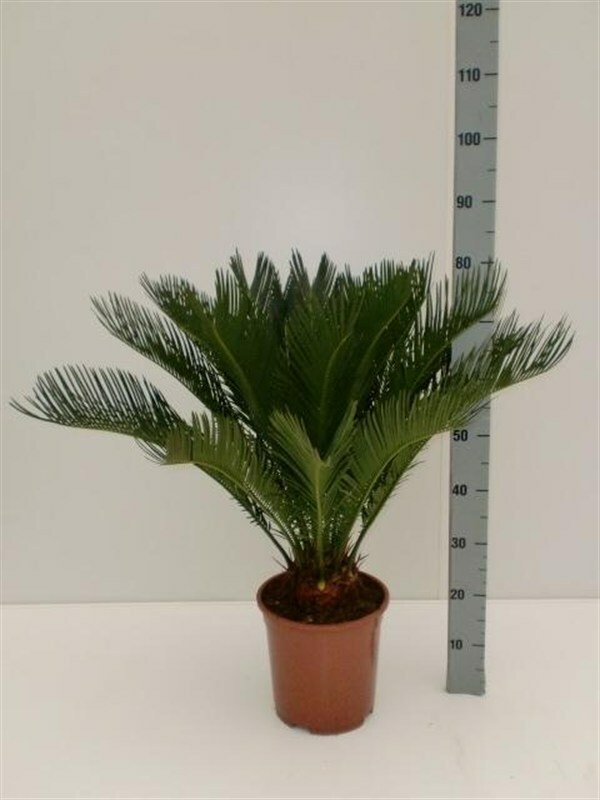 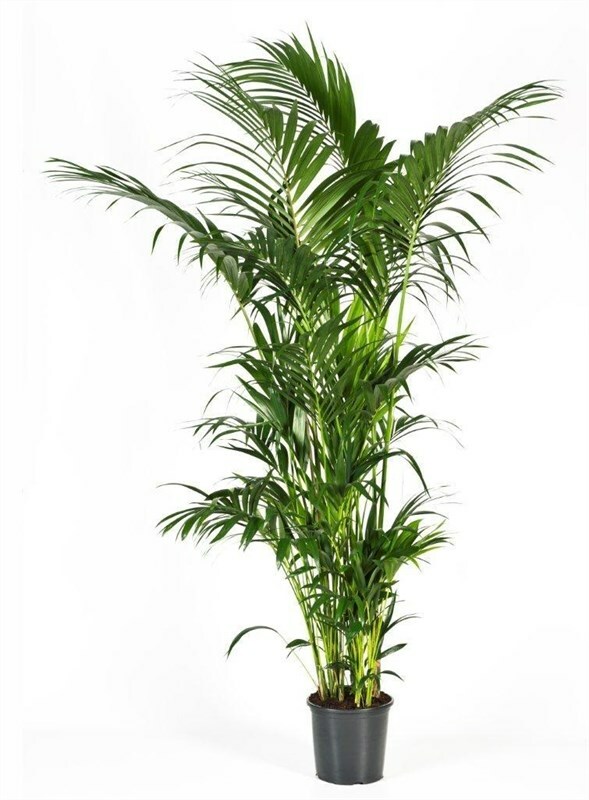 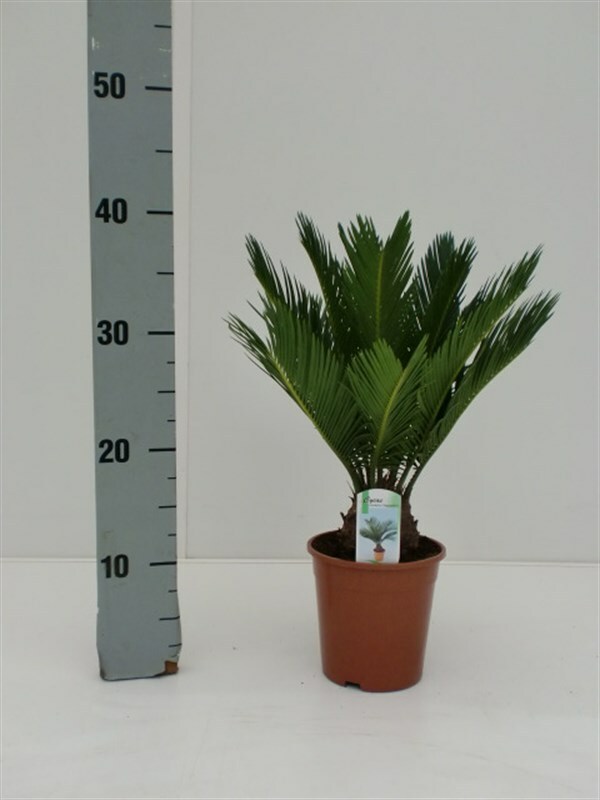 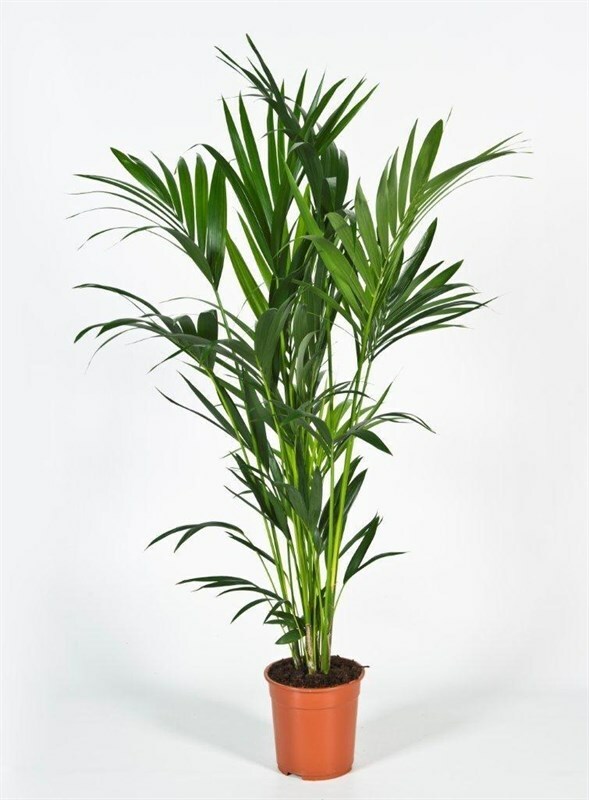 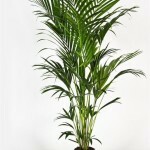 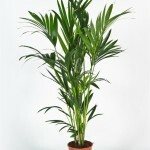 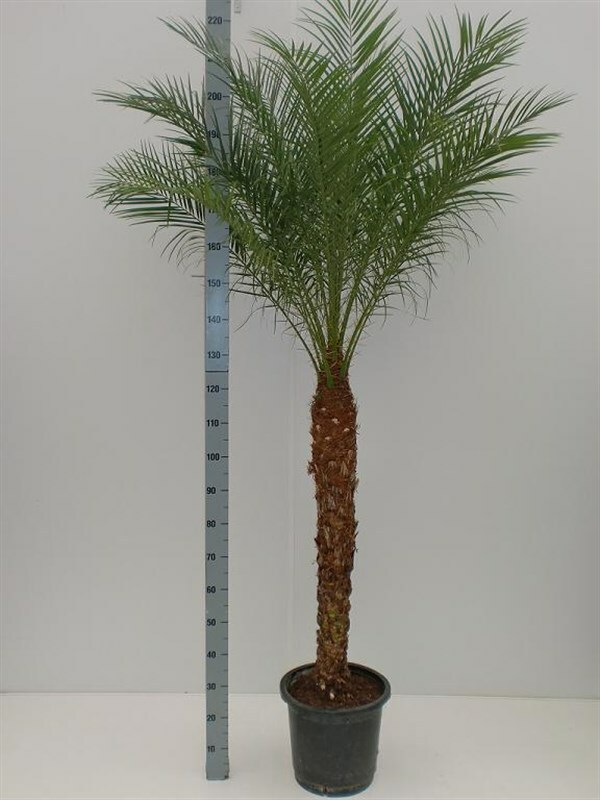 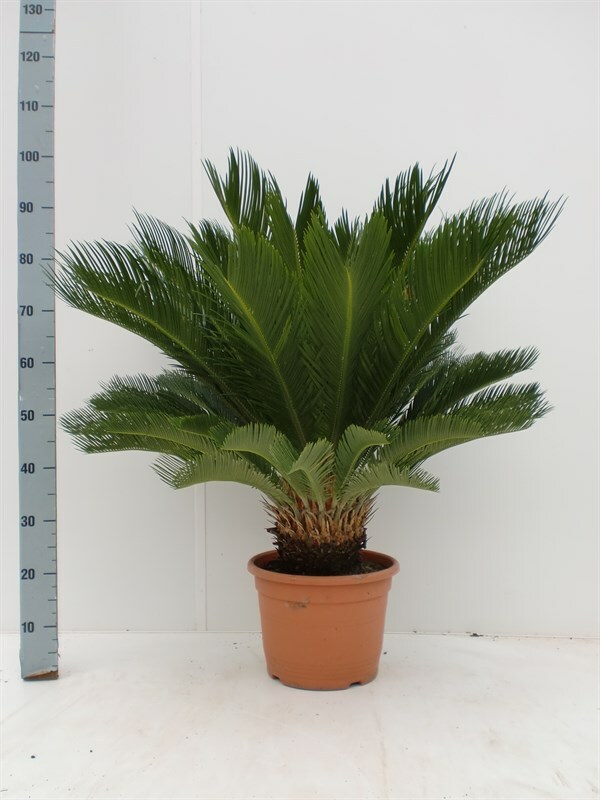 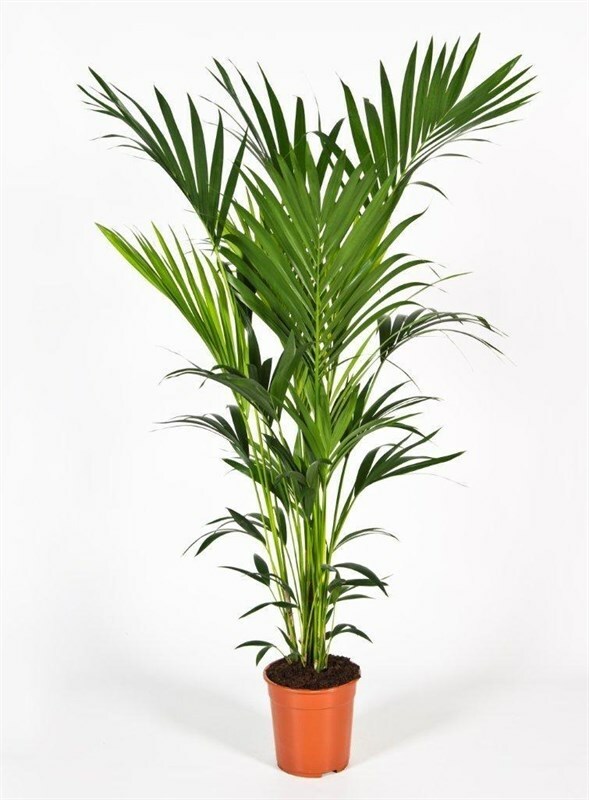 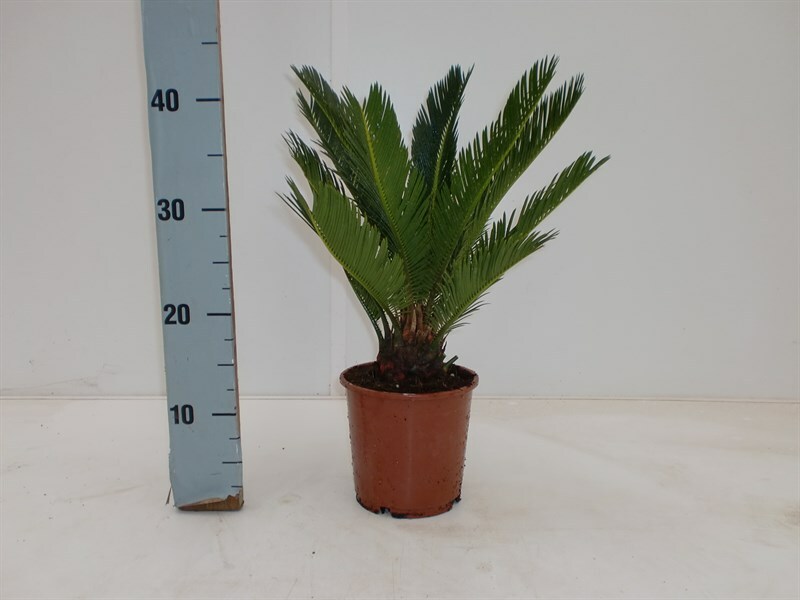 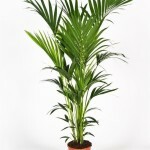 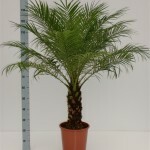 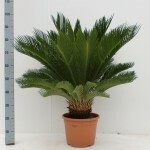 Cycas palms are available from 30cm tall up to 2m. 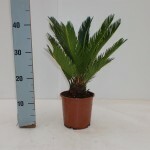 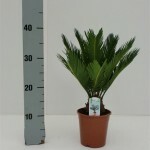 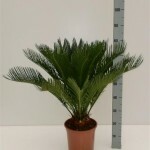 21cm pot cycas, 100cm tall.